JOIN US AS WE GET BACK TO TRUSTING THE PROCESS!!! The concepts of Eden-N-The-Raw are principles which focus on assisting your body to a healthier you. 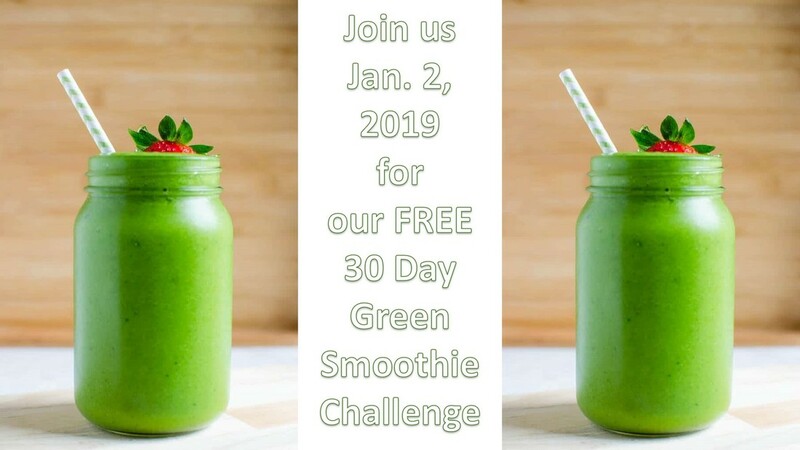 JOIN US FOR OUR FREE 30 DAY GREEN SMOOTHIE CHALLENGE WHICH BEGINS JANUARY 2, 2019. ​Welcome to Eden-N-the Raw, LLC!!! ​ We are excited that you have stopped by to check us out. 30 DAY GREEN SMOOTHIE CHALLENGE WHICH BEGINS JANUARY 2, 2019. The plan is FREE . . . no hidden cost. What we share with you is based on personal experience and studies. You should use this information as you see fit, and at your own risk. What we are sharing is not intended to replace legal, medical, or other professional advice, and is meant solely to guide you to a HEAL-THY LifeStyle!!! The information we are providing works but is not a substitute for a physician’s advice. If you are currently under a doctor's care, continue any and all medical treatment and/or medication until your doctor advises you to do otherwise!! JOIN US FOR OUR FREE 30 DAY GREEN SMOOTHIE CHALLENGE WHICH STARTS JANUARY 2, 2019. IT'S ALL GOOD AND ALL FREE. Got questions, email us at edenntheraw@gmail.com .